It’s fall – the absolute best time of the year here in Wyoming. The nights are crisp and the days are warm. The aspen are brilliant gold. The elk are bugling, the brook trout are already spawning and the browns won’t be far behind. It’s simply a splendid time to be out on the water. 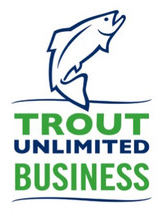 This entry was posted in Fly Fishing Deals & Sales, J. Stockard Fly Fishing News, More from J. Stockard and tagged fishery conservation, fly fishing, fly fishing life, fly fishing tips, trout unlimited on September 30, 2015 by Walt Gasson. 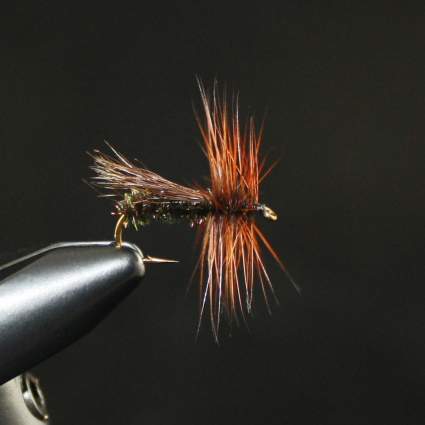 The Killer is a general caddis attractor pattern designed by Josephine Sedlecky-Borsum back in the 1950’s. Josephine was the owner of Ed’s Sport Shop in Baldwin, Michigan, from 1945 until her retirement in 1992. This entry was posted in Fly Tying Materials & Supplies, Fly Tying Tips & Tools, Paul Beel, Frankenfly and tagged Josephine Sedlecky-Borsum, killer cadis on September 25, 2015 by Paul Beel. Once you have committed to a guided fishing trip, there is an obligation on your part to be prepared for it. 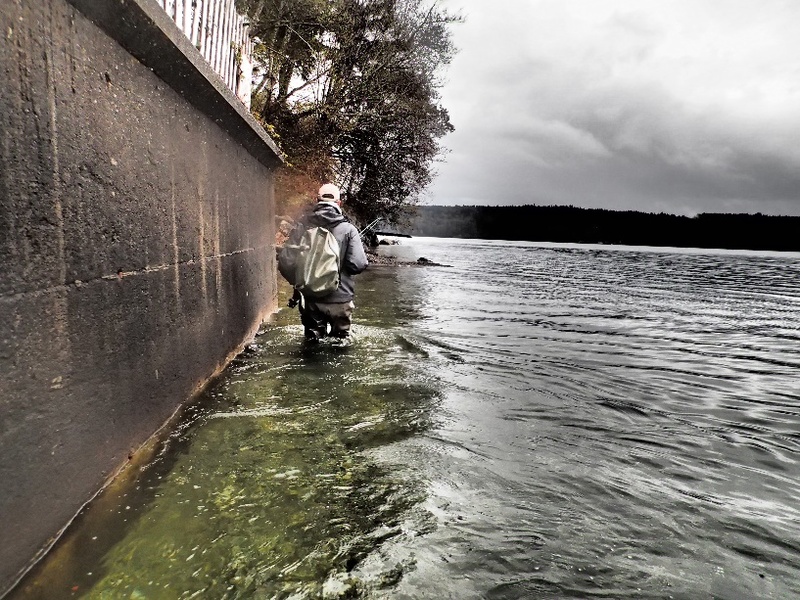 This entry was posted in Fly Fishing Gear, Fly Fishing Life, Mike Cline, Bozeman MT and tagged fly fishing advice, fly fishing guides, fly fishing life, outfitters on September 23, 2015 by Mike Cline.